Pre-Order Husten 12″, Halma/Oui Mais Non split-LP and 7am debut album. 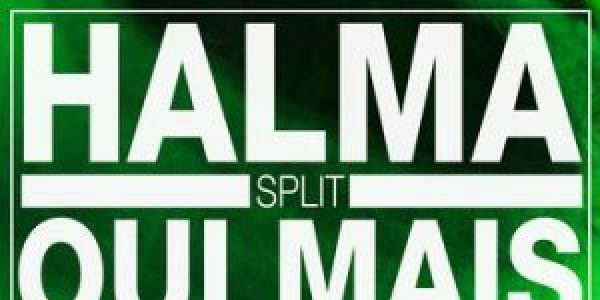 Split release with Halma from Hamburg / Germany and Oui Mais Non from Lille / France. Both bands are influenced from the 90ies Chicago Post-Rock. Obviously bands like Slint or Tortoise have to be named. 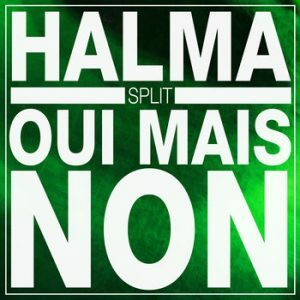 But while Halma combines it with Krautrock-rhythms and Psychedelic in the vein of Can or Pink Floyd, Oui Mais Non is more settled in the indie-rock context. 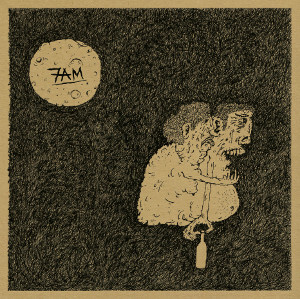 Espcially the drum / bass dynamic reminds us of bands like Karate or Bedhead. Limited to 400 copies. First 100 on colored vinyl incl. download-code. The second EP of Gisbert zu Knyphausens side-project Husten together with producer Moses Schneider (Tocotronic, Beatsteaks) and Tobias Friedrich alias Der Dünne Mann. 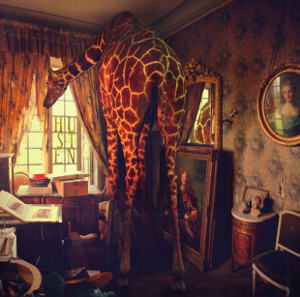 Once again 5 songs of nowadays indie-rock on the highest level. The first pressing is limited to 1000 handnumbered copies on golden vinyl. One-sided pressed with a silk-screen-print on the b-side. First 200 copies in a different color. The record comes in a fold-out-sleeve incl. download-code. This is actually not a Kapitän Platte release, but we were totally flashed when we saw 7am from Slovenija live so we offered them to help with the distribution for the new album they will release on their own label. And so this record is available exclusively in Germany via us. The sound of 7am is a mix of punk-rock in the vein of Hüsker Dü, grunge à la Nirvana and (of course because of the vocals) rriot-girl punk that reminds of bands like Bikini Kill or Team Dresch. But the main influence is the college-rock of the late 80ies. If you listen to songs like “Couch” or “Enough is enough” you might think these are lost tracks of Dinosaur Jr’s masterpiece “”You’re living all over me”! Not kidding. Lot’s of guitar distortions, wah-wah feedback and Lou Barlow would be proud of the bass-sound. The record comes in a silk-screen cover printed by the band itself. Check out the pre-order section in our shop for further informations.